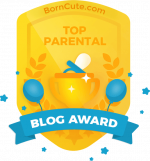 I recently met fellow single parent Vivenne Smith at a recent Uflourish Pregancy & Family Fair as she was talking about ways to reduce stress as a parent. 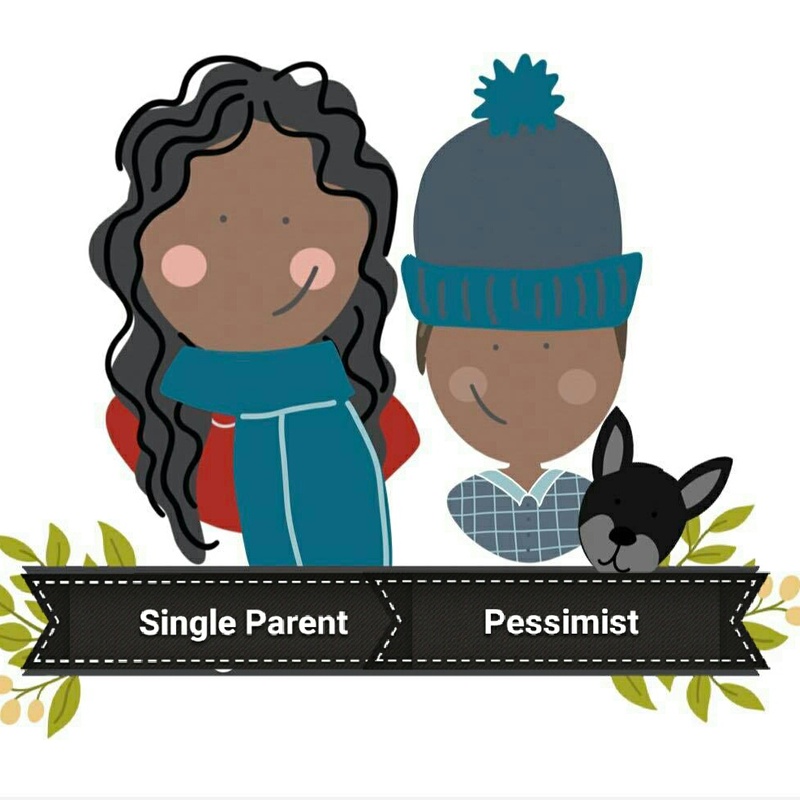 She has written a book called The Single Mums Survival Guide which uses some NLP (neuro-linguistic programming) techniques as well as including useful tips on how to cope with parenting. 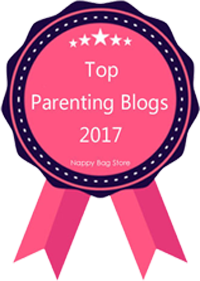 Vivienne kindly agreed to write a guest post for you guys, giving tips on how to survive the upcoming six week school holiday... Enjoy! 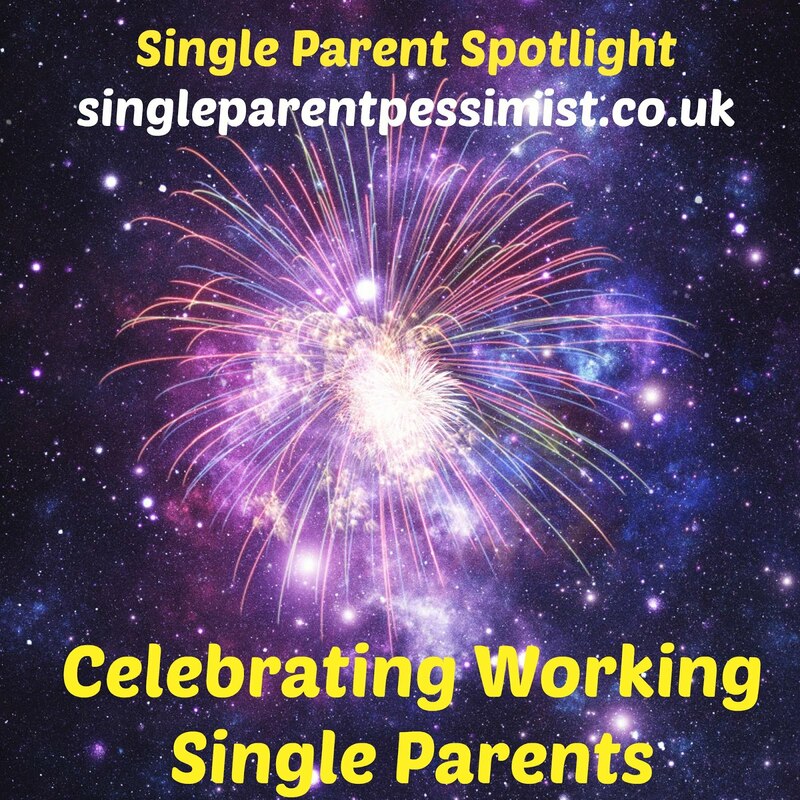 "Many single parents struggle in the Summer holidays. With no money to go on the foreign holiday that everyone else is talking about and without the break in the day that school or nursery can provide (vital for those who work and for those who don’t: a chance to catch up with chores, errands, or even a bit of me time), the time can feel like anything but a holiday. This is where you need to be on the lookout for all the small things to enjoy. With the glorious weather we’ve been enjoying, England has certainly felt like a holiday destination. Sunshine makes me happy and I’m sure a lot of you feel the same way. The fine weather means that you can have regular outings and really enjoy some family togetherness without breaking the bank. A nature walk or trip to the local park is free, as is going down to the beach. Along with football, try playing badminton or croquet in the garden. Picnics are always fun and children can get involved with packing everything up in the picnic basket and helping to choose and prepare the food. Without the tyranny of the school timetable to adhere to, you can be more relaxed about bedtimes and enjoy the luxury of getting everyone up at your own pace in the morning. I find that I’m naturally waking up really early at present as it’s so light, and this means that I can do a lot of my creative work, catch up with emails and plan my day before anyone else starts stirring. If that's not a realistic option in your household, you need to be a little crafty about squeezing some time for yourself into the course of a day. Take the children to a supervised fun session at the local pool and you can at least spend your time on the sideline reading, chatting to a friend, catching up on social media or even planning or making notes on a work or home project. Another great opportunity to do this can be in a soft play area. Many of these boast a cafe and viewing area for parents. 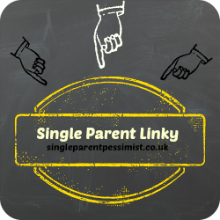 Take a friend for your child and you may be able to have the luxury of a quiet coffee, rather than being the one who has to scramble around in the ballpark! Even older children can be prised away from their technology from time to time. One weekend we all played Creationary (like Pictionary with Lego) – my 18 year old and his girlfriend enjoyed it just as much as my youngest! If the weather lets you down younger children will enjoy building an indoor tent (using a duvet cover or sheets and lots of cushions) where they could even sleep for the night. Have a colouring competition or concoct a craft creation. Or indulge in a home movie matinee, complete with a favourite DVD or film on television and some home-made popcorn and healthy (or not-so-healthy treats!) 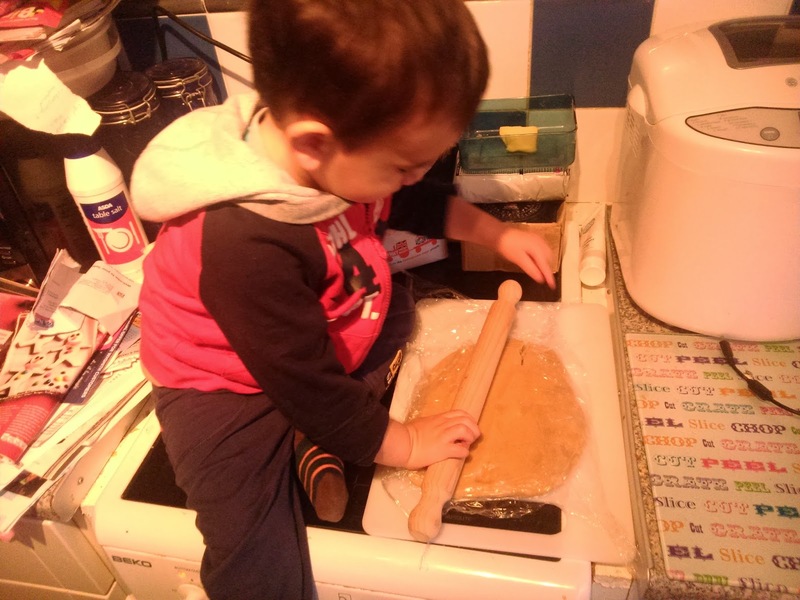 Although cooking with kids can be a frustrating and messy affair, this activity can stretch to become the highlight of the day and a chance to bond as a family, with the added bonus of encouraging even picky eaters to tuck in to the fruits of their labours. Cooking Can Be Fun And Eating The Results! 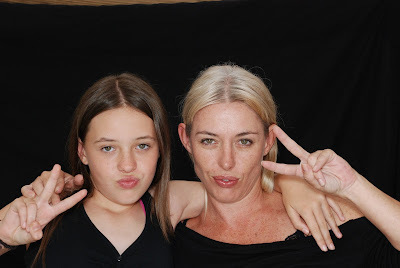 Sleepovers are still popular in my house, even though my youngest is now almost 15, and the great news about inviting a friend to play or have a sleepover is that the favour can be reciprocated, giving you some breathing time. There’ll be some projects you can complete as a family, too – clearing out old toys, books, clothes and shoes to donate to charity or redecorating a room. You don’t need to plan everything down to the last detail- just have a few outings in the calendar and some time each day where you do something fun together. If you do need to work, do your best to fit in some family time as well and let everyone know the schedule. This could turn out to be your best Summer yet!" Do you have any other tips for getting through the school holidays? Comment below!